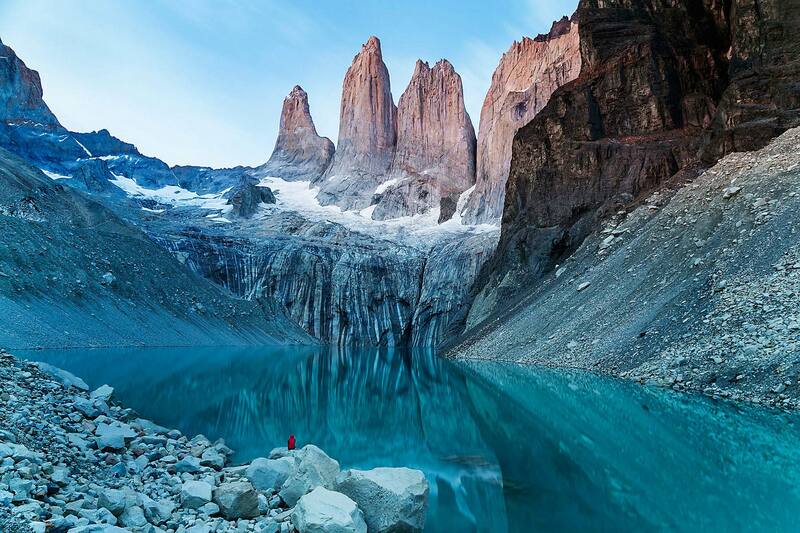 An 11-day backpacking excursion through Torres del Paine filled with luxury & adventure. 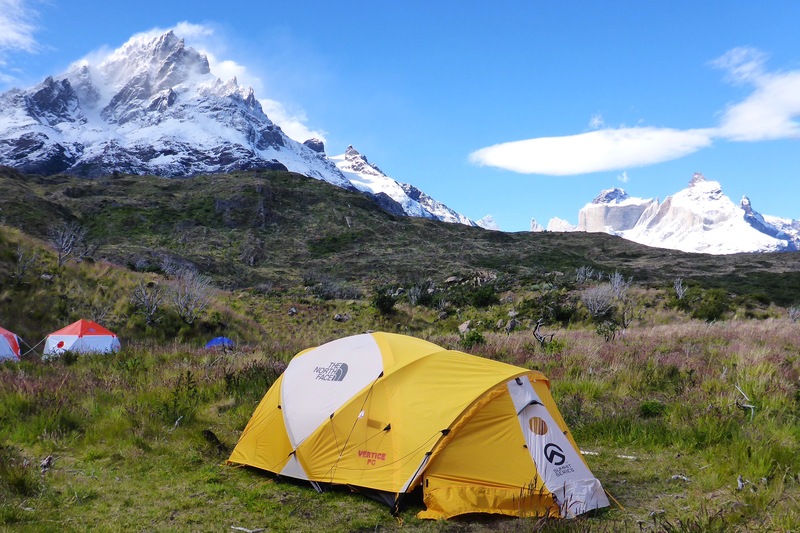 Our tailored backpacking excursion through Torres del Paine is an 11-day excursion in southern Chilean Patagonia filled with a beautiful mix of luxury and adventure. From 5-star hotels, riverside camps, glaciers, otherworldly vistas, and one of the most incredibly backpacking experiences in the world, we have everything covered. 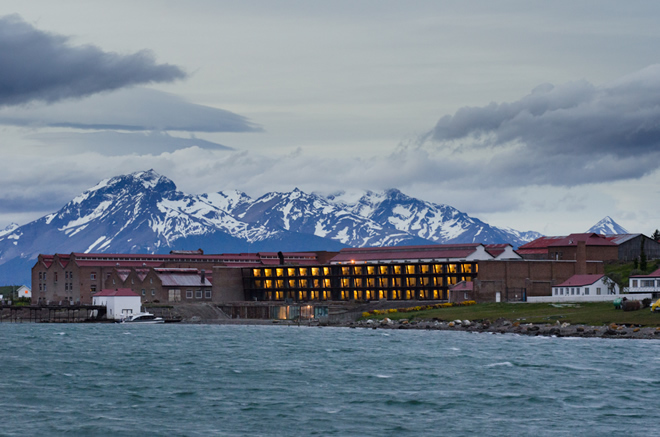 Transfer from Punta Arenas to The Noi Indigo Hotel. I will be greeting you here and helping you get settled after your long travel. 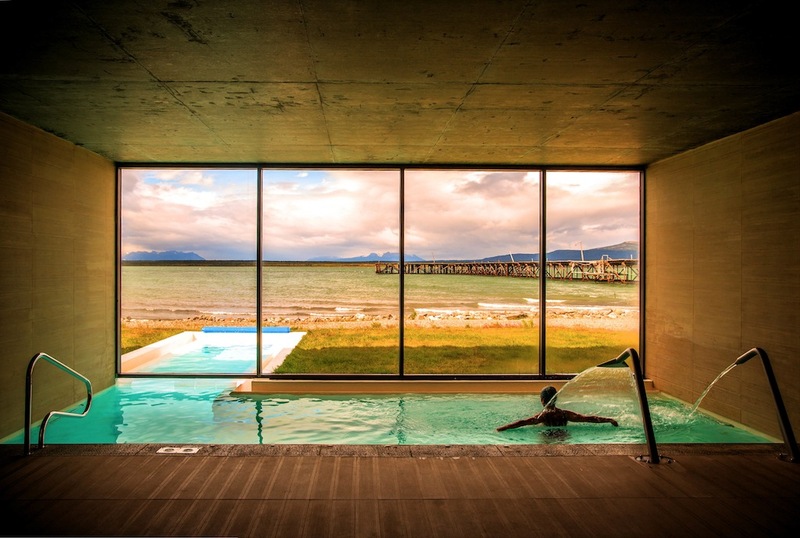 Once everyone has arrived at this beautiful boutique hotel nestled in the heart of Puerto Natales we’ll sit down for an amazing dinner and cocktails and go over the next 10 days. 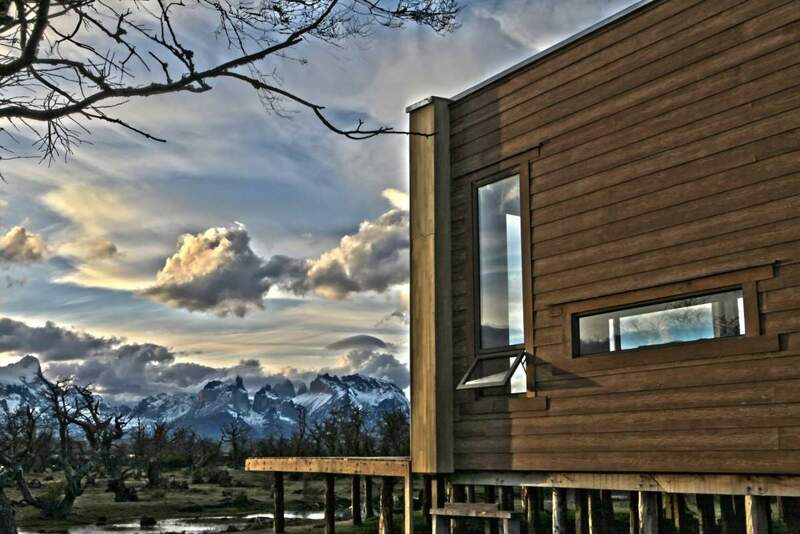 We will take a private zodiac from the Singular Hotel into Torres del Paine National Park. Taking the Zodiac into the park will be incredibly special while the main entry is by bus. Only a few people get the chance to witness this. We’ll be arriving in style floating up river past glaciers and through lagoons. After this we’ll jumpon another boat that will take us to Balmaceda Glacier. Here we’ll take a beautiful hike to the incredible Serrano Glacier and its lagoon of icebergs. This is truly a site to see as we are sadly losing our glacier at an incredibly fast rate. 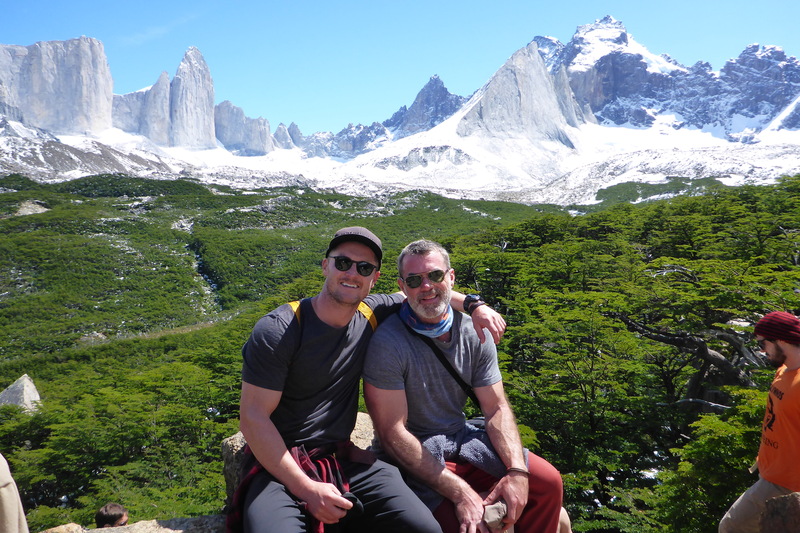 We’ll then float the Serrano River taking in Torres del Paine, sit down for a traditional asado lunch with stunning views of the glacier. Christmas Eve we kick up our feet and lay our heads at the stunning Pampa Lodge in the National Park. Start the Circuit! 126K of pure Heaven!! Happy Holidays! 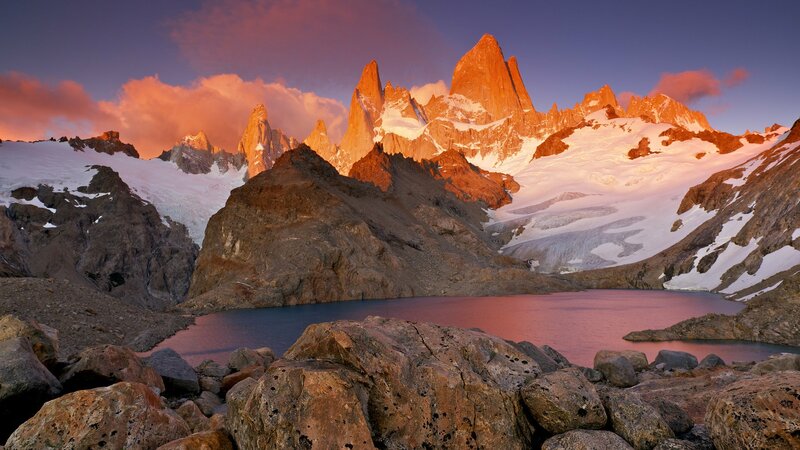 Our transfer will take us in to Torres Del Paine. Our first day we will be trekking to the the base of The Towers. 3 solid granite towers reaching 9350ft sitting atop a beautiful glacial lake where we’ll find a spot for lunch and take in the view. We will begin this day early morning, and make our way anti clockwise to Seron camp where we will settle in and enjoy a good dinner with stunning mountains in the distance. This is the easiest part of the hike and especially interesting for flower lovers! 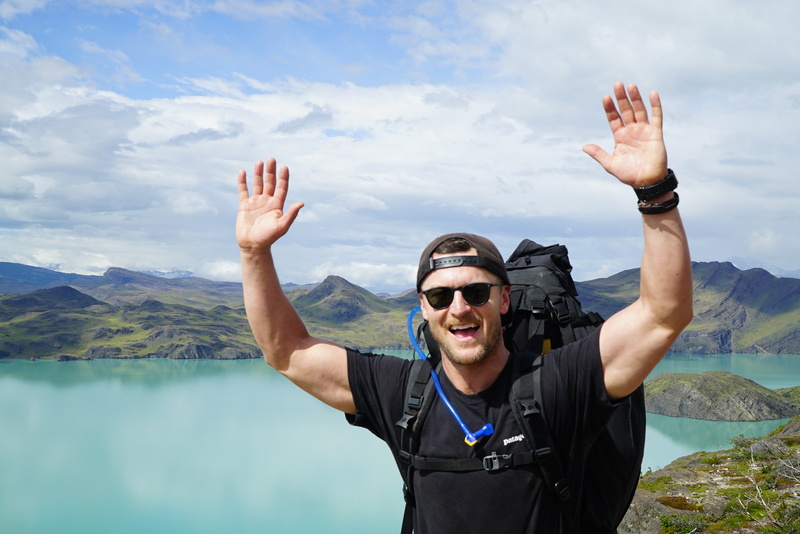 After a beautiful hike around Paine Lake we will arrive at the beginning of the Paine River, from where we will be able to see the incredible Cerro Cubo (Cube Mountain) and Dickson Lake where we will set up camp and bond over this incredible journey we are on. At this point we will start one of the most picturesque sections of the park following the Los Perros River walking through some of the oldest beech forests, with gorgeous views of gushing waterfalls and mountains. We arrive at the hanging glacier. A short hike from this point is Los Perros campsite where we will camp for the night. Today will be our most difficult day of the whole circuit, but worth the effort. We will head to the John Garner pass at around 3937ft. From here we have an outstanding view of the Grey Glacier and the Southern Ice Field. We will then hike alongside the glacier where if were lucky enough we’ll witness ice calving from the wall of Grey Glacier! Today we will go ice hiking on glacier grey have a great lunch, head off and hike to Pehoe Lake where we’ll camp for the night. After breakfast we can leave our cumbersome bags and continue our trek to the French valley which is an out and back trail. This hike is incredible and looks just like the French Alps. We’ll hike along the French River and get our first glimpse of the glacier. We then walk through what looks like a manicured Japanese garden crossing beech forests lush with vegetation. Once we make it to the top we will settle in and have lunch surrounded by this incredible glacier. Truly a sight to be seen. We will take the same path back to Pehoe Lake, and take the catamaran and our private transfer back to The Singular for our first of two nights at this incredible hotel and New Years Celebrations!! Day of leisure and massages at The Singular!! Rest those weary feet. 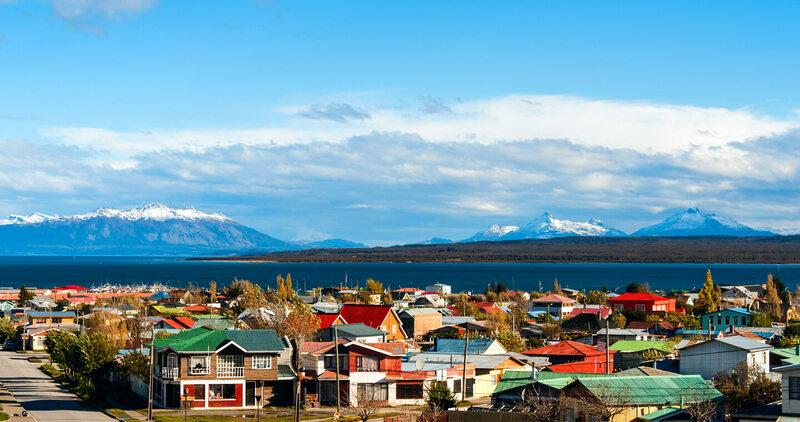 Transfer from Singular to Punta Arenas airport or lodging which we can help you set up, but is not included.  Private guide for our trek with knowledge of the flora and fauna and National Park.